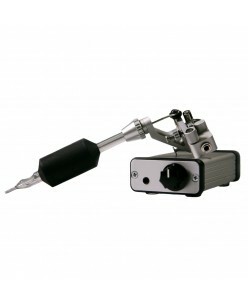 Lightweight tattoo machine More control and light as a quill in your hands. Every tattoo machine is individually machined from a block of the lightest and strongest blend of aircraft grade aluminium. This enables us to build the lightest rotary tattoo machine in the world. Brushless motor tehnology ..